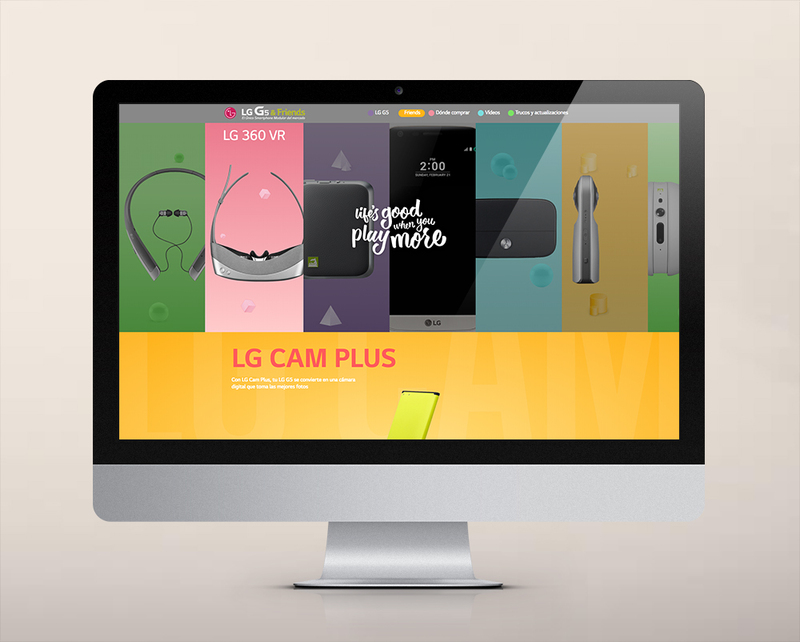 We are in charge of performing all of the microsites for LG. 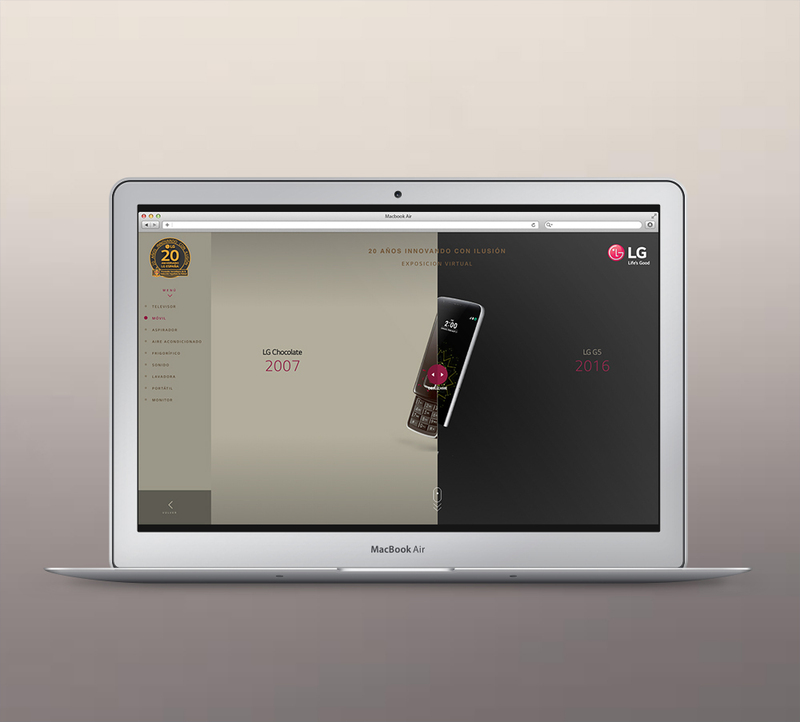 They are usually campaign microsites which show a particular product or event. All of them have their own concept, creativity, design, animation, and development.